Just because summer is over in Whistler doesn’t mean that the fun has to stop. Fall in Whistler has plenty of great events happening throughout the community that celebrate the mountain town culture and are open for all to enjoy. From free outdoor concerts and Cornucopia to writer’s festivals and beer festivals – Whistler in autumn is full of activities for the whole family. The Boom Boom’s, Delhi 2 Dublin, Alan Doyle, Ruckus Deluxe, and Jann Arden are all still set to perform at Whistler’s Free Outdoor Concert Series. The Series will end on September 9th, with the last show being played on Saturday afternoon at the Whistler Olympic Plaza. This marks the 7th season of free outdoor summer concerts in Whistler and it probably won’t be the last. Thirsty after a long hot summer? The Whistler Village Beer Festival will be held this September 13 - 17, 2017, providing refreshments for adults. This five-day festival of craft beer and cider features tastings and samplings, cask nights, seminars, food trucks, and so much more. With well over 100 beers to try while you’re here this is an event you won’t want to miss. For more information about Whistler Village Beer Festival, or to buy tickets, head over to Gibbons Whistler. Get ready for the ski season with great deals at the Whistler Blackcomb Annual Turkey Sale. This year the madness happens on October 6th - 9th, get those massive pre-season savings on whatever you need! We’ve all been dreaming about fresh powder so make sure you’re ready to go once it falls, grab some new gear and hit the slopes in November! Head over to Whistler Blackcomb for all the details. Once again the Whistler Writers Festival is returning to Whistler this October. This annual fall event celebrates the written word. For 4 day you have the chance to listen to dynamic speaker panels, meet renowned authors, attend workshops and more. You will have the opportunity to attend workshops on publishing, comedy, and word craft. Then, gather together for a few evenings of music and great conversation with other readers, writers, and bookworms. For all the details, head to the Whistler Writer's Festival website. 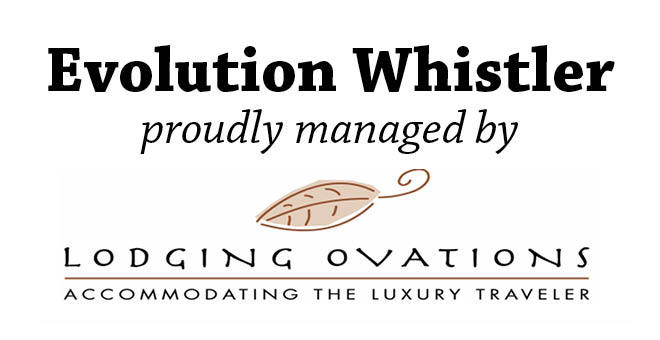 The 10 day celebration of food, wine, and living good, Cornucopia, returns to Whistler this November 9th to 19th. Back and bigger than ever, Cornucopia offers residents and guests of Whistler to indulge in the finer things in life. Sample pairings of delicious food and beverages from top chefs and wineries, attend events such as the Crush Gala Grand Tasting, take workshops, and live the high life. Learn more about Cornucopia! Are you looking for somewhere to stay in Whistler this Fall? 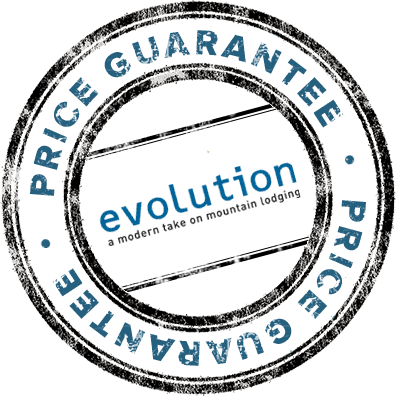 Evolution, located in Whistler Creekside, offers great deals and packages for you and the whole family to make sure you make your Whistler vacation perfect.